I tried strawberry and loved the flavor! I wish there had been more strawberry chunks. 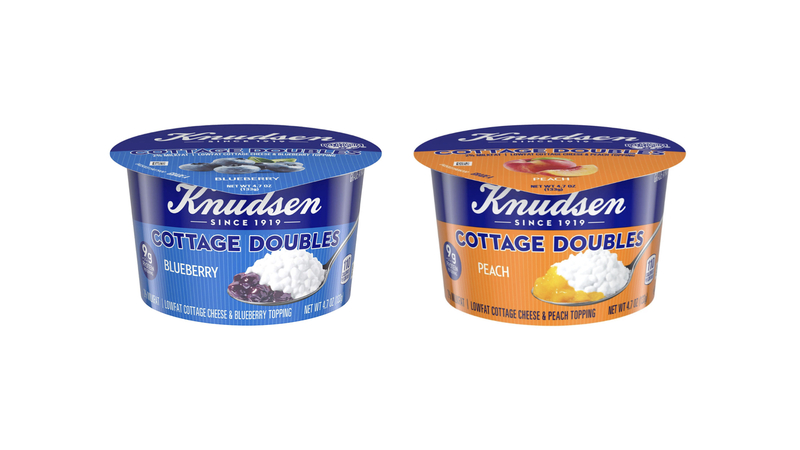 The packaging made it difficult to get the flavor out and into the cottage cheese. Other than that, I love this product and I am highly likely to buy it again! I want to try the peach or raspberry! I like this as a snack, I used it as a side dish for dinner. Adrianna on The Benefits of Cottage Cheese. . .
As a type 1 diabetic cottage cheese is a huge part of my diet! I need all the protein I can get, the other added health benefits are a plus! Reinforcing why I need more, more, more! Delicious, and healthy! Perfect for an on-the-go grab, or side dish for dinner.